There has been a tag going around in the #twizard community over the past few days. I was tagged by multiple friends & I'm supposed to respond with four games that I enjoy playing. I've decided to respond here with my four favorite games and talk about why I enjoy each game. I will tag four people at the end of this post. I started playing Wizard101 back in July of 2009. I've come a long way playing this game. I remember having a lot of social anxiety when I started playing. Since then I've overcome my social anxiety and interact with many great friends in-game & in this community. 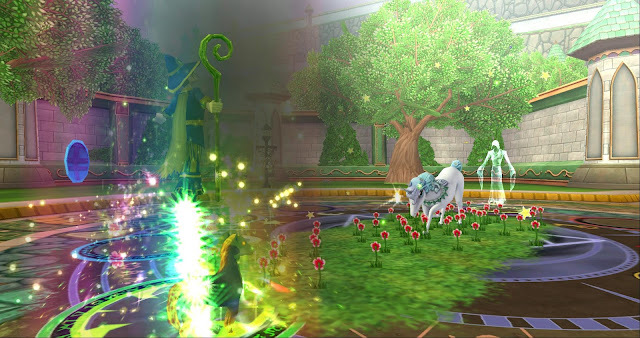 I love everything about Wizard101 and it's very nostalgic. I have all schools (a few doubles) of different levels! I started playing Pirate101 in early August of 2012 - during the final few days of Alpha. This game has an amazing story-line & is very funny. 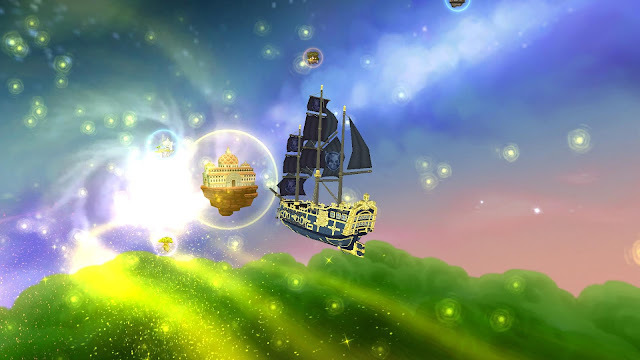 It is nice to see that this game is still around in 2019 & I hope Kingsisle adds a new world (specifically Polaris) soon. I enjoy this game & hope to get back into it a lot more this year to bring new events and streams to the awesome Pirate community. I started playing Animal Cove when it was first publicly released last year. Animal Cove is a mobile game made by Kingsisle. While I haven't played too often of the past month or so, I plan on getting back to restoring all of the areas that Animal Cove has to offer. I believe I'm nearing level 100. I look forward to playing again this year & sharing my adventures on this website! 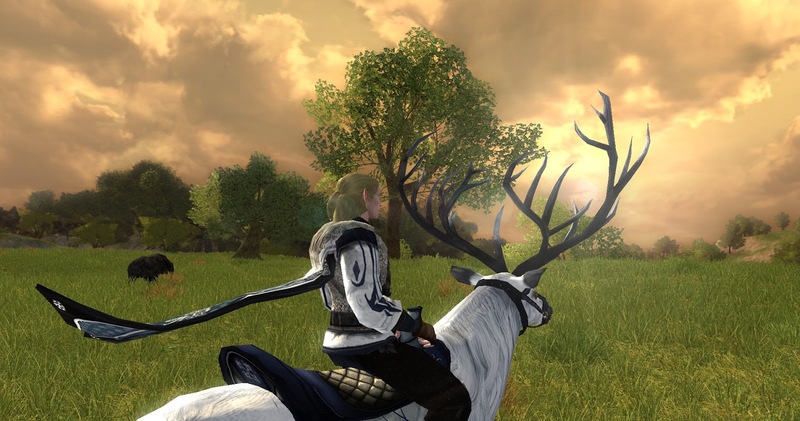 I started playing Lord of the Rings Online in February of 2018. I haven't been playing this game long, but the time I have played has been amazing. I was never that interested into Lord of the Rings until early last year. I started playing this game and became addicted. I currently have three different characters ranging from level 8, level 23, and level 70. This is definitely one of my favorite games!